Ordering Your New Canadian Skypein Telephone Number is easy, Answer your phone calls on your Skype App, in your mobile app or pc anywhere in the world. We cover major Canadian Cities ,You could be living in Miami but answering calls made to a Canadian Skypein Number. 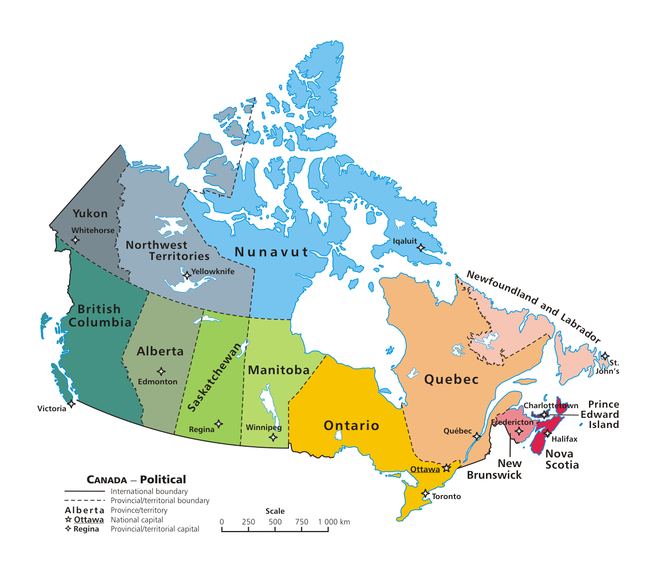 We have Canadian Phone Numbers from almost all Canadian Provinces, Click on the Map to see the Coverage, All Calls on these numbers can be forwarded to your skype app, linphone app or any land or cell phone anywhere. Are You Moving out ? Would you like to Answer your calls on Skype online app? Would like to forget about telephone bill but not the phone number? 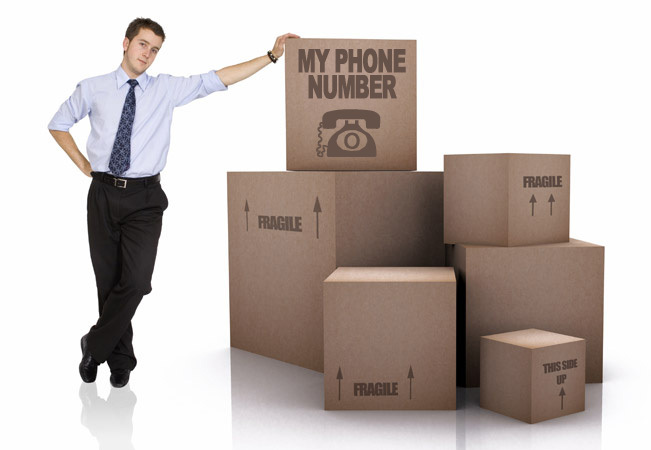 Are you moving out to a new city/country but like to keep your phone number? For as low as 10$ a month*, we can port your canadian phone number to our system. Copyright © 2019 Peertel Communications, Toronto, Canada. All Rights Reserved.